Detroit’s pioneering techno giant Robert Hood is next to take the reins of the DJ-Kicks mix series. His timeless 22 track offering includes four of his own new exclusives. It’s hard to talk about techno without Robert Hood. The Motor City mainstay was a founding member of the pivotal Underground Resistance with Mad Mike Banks and Jeff Mills, and then went on to lay down a blueprint for minimal techno which continues to make an impact to this day. As Floorplan, of course, he veers into more funky and melodic house and techno, often with a gospel overtone that lead to rapturous receptions on dance floors around the world. But the techno he makes as Robert Hood is what he is best known for. 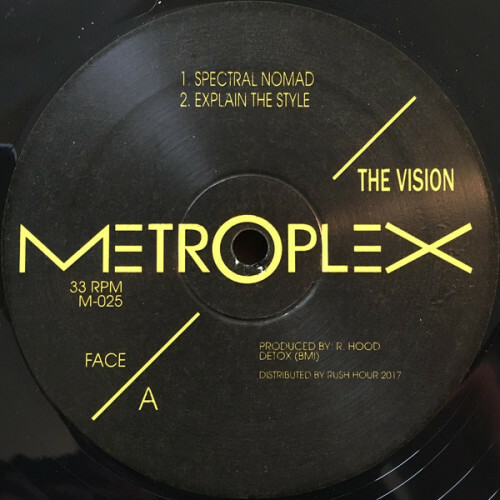 It has come on his own M Plant label, as well as vital outlets like Tresor, Peacefrog and Dekmantel, where 2017’s Paradygm Shift album proved that, 25 years after first starting out, he is still a force unto himself. 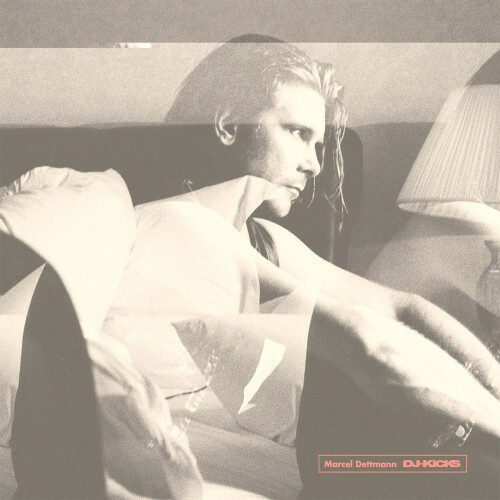 The record was a return to the roots of his definitive Minimal Nation LP in 1994, and was filled with the sort of expert melodic loops, scintillating drums and hypnotic sense of repetition that only a few can mastermaking such simple yet effective music is a skill that Hood has made all his own. His DJ-Kicks mix proves that once more: it is a techno mix, pure and simple. It exudes the trademark machine warmth and muscular sense of groove that makes Hood’s style so infectious. 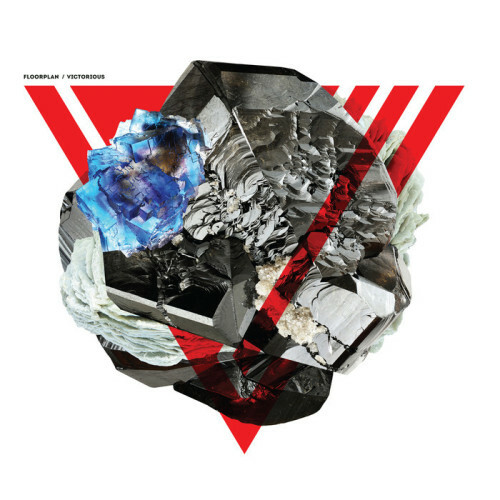 Most tracks are from the last few years and come from a range of mainly European producers, but the result is pure Robert Hood. The perennial futurist wastes no time in getting down to business: after a brief buzzing synth line sounds like a spacecraft warming up for take off, the rubbery, relentless drums arrive and remain rooted to the floor for seventy minutes. 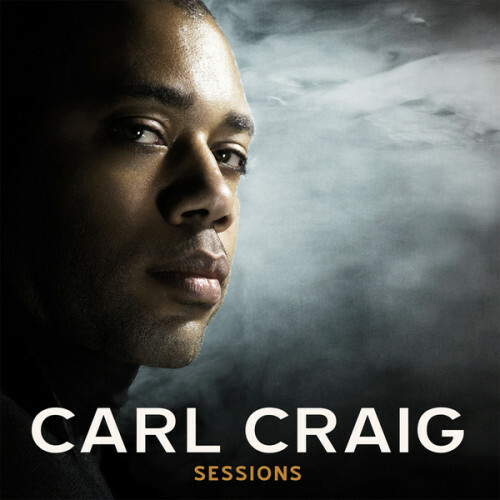 Despite his famously linear approach, the tension between tracks, suspenseful breakdowns and sci-fi sense of melody throughout keeps you engaged: there is just enough light in the dark, sufficient colour between the shadows and constant sense of pressure to keep you utterly engaged from start to finish. 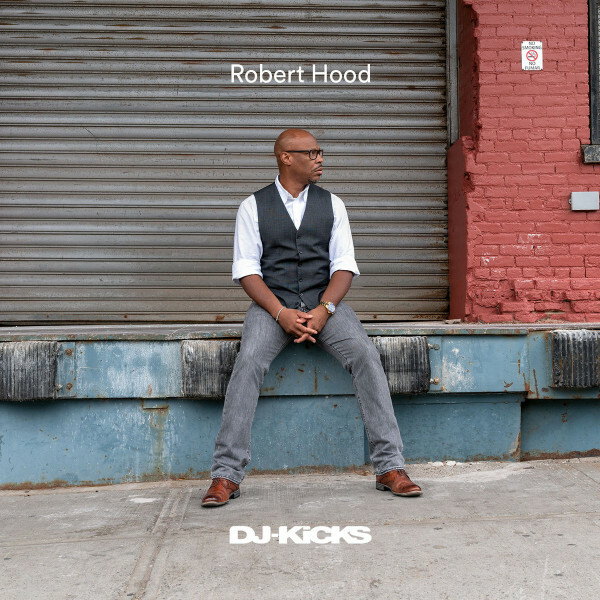 Robert Hood is synonymous with techno, and his entry into the DJ-Kicks series shows exactly why.